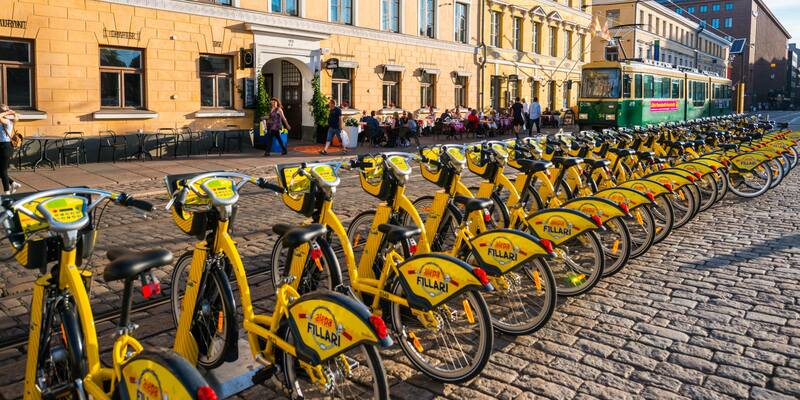 As soon as we see the yellow city bikes in their racks on street corners, we know that springtime is officially here! The stands are home to some 3450 bikes, evenly distributed around Helsinki and its’ neighbour city, Espoo. Cycling has never been this easy before! What are you waiting for grab your bike and let’s get cycling? 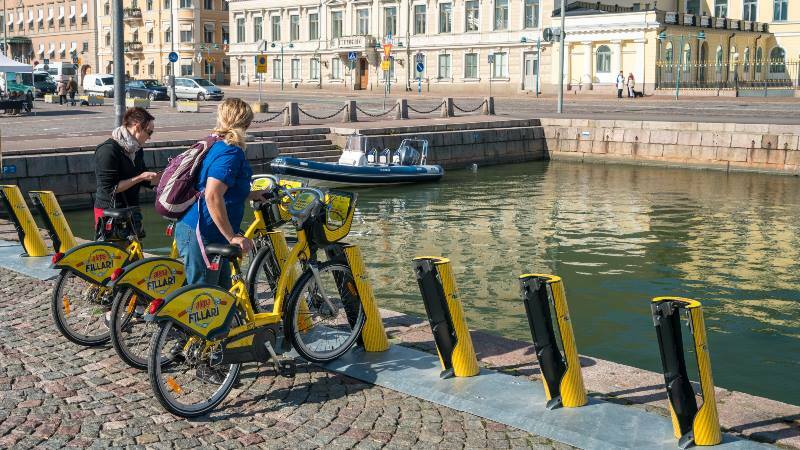 Helsinki tested the bike service for the first time in 2016, with 500 bikes and 50 stations. They turned out to be so popular, that this summer there will be 3450 bikes cycling around 345 bike stations. 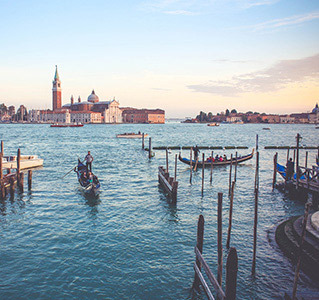 They have become a fixed feature of the summer city in such a short time! 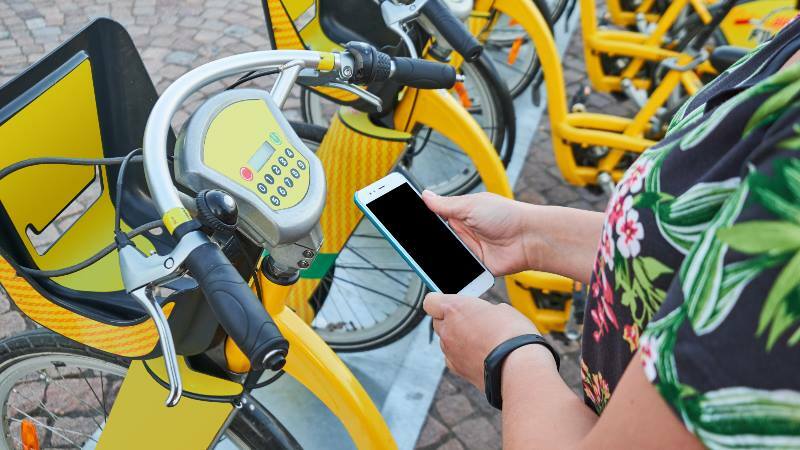 Last year there were over 3 million bike trips, and over 6 million kilometres pedalled. I cannot wait! I use the bikes occasionally, and every trip leaves me wondering, why I don’t use them more often! The first time I went to an appointment by bike, I arrived 20 minutes too early, surprised by the practicality of it. Another time, on a Sunday, I realised I had pedalled over 17 kilometres, just like that. My favourite way of discovering new places is by ”getting lost”, and with a bike, I can do precisely that, right here in my town. 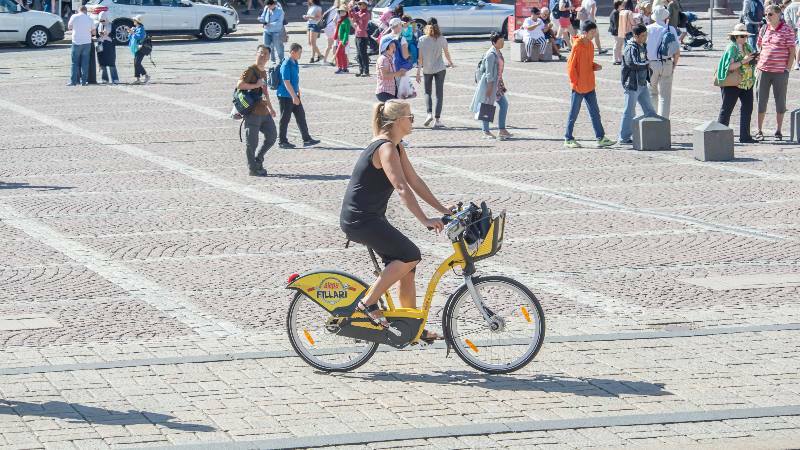 Most people say that the yellow city bikes feel safe but not too heavy, even if they haven’t cycled a lot before. Visitors can book theirs from these five stations: Central railway station, Kiasma museum, Kaivopuisto park, Hakaniemi metro station and Unioninkatu (one of the streets crossing the Market square in the city centre). You can check the availability of the bikes at the stations beforehand. Otherwise, stay on the car lane, not the pedestrian sidewalk. It feels a little uncomfortable at first, but it is much safer. Only kids under the age of 12 are allowed to cycle on the sidewalk. Pedestrians generally have the right of way, and they know it! They carelessly walk in front of cars and bikes without any self-protection instinct. However, if they walk directly on the bicycle path, it’s OK to carefully ring the bell and warn them that you are behind them. Ring ring! If there are no traffic signs or traffic lights, all vehicles (cars, bicycles, lorries, buses, motorcycles etc.) coming from the right go first. Except for trams, they always go first! Mind your manners! Mind your speed, don’t squeeze through queues or overtake other cyclists in tight spots. Keep calm, even if every trolley and the moving truck seems to be parked in your path. And every pedestrian wanders on your route. Using a helmet is not a must but highly advisable! Some of my favourite routes for cycling follow the coastline or dive into parks just minutes away from the city centre. And what is the beautiful and practical part about using a city bike? It’s that you can return it to any of the bike stations. Someone else will make sure, that the yellow city bikes are evenly distributed. Happy cycling!